The Fiver Children’s Foundation originated as Camp Fiver summer camp in Hamilton, New York in 1998. 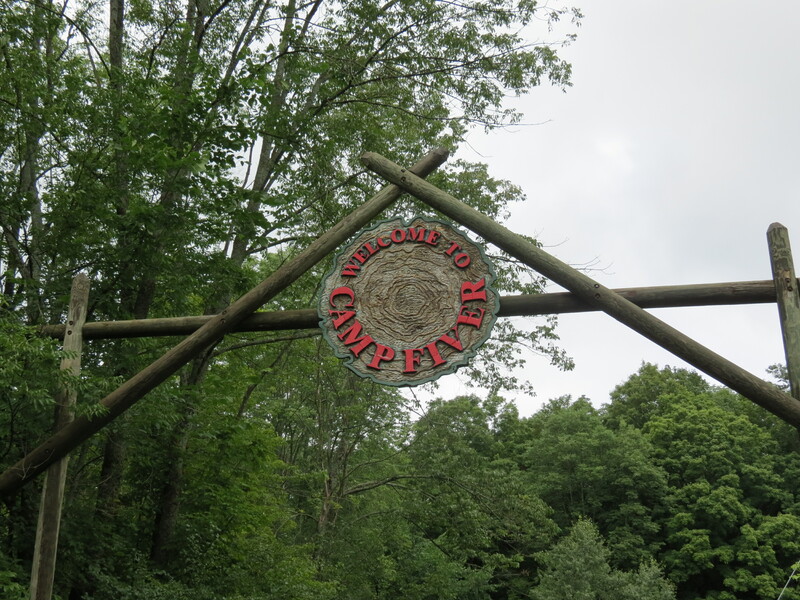 The camp, set on a 129-acre refuge, began as a character building youth development program for economically disadvantaged children in New York City. The Camp eventually expanded into a year-round youth development program committed to eliminating the effects of poverty in the lives of disadvantaged children. Participants commit to 10 years between the ages of 8 and 18, or until graduation from high school. With Camp Fiver not too far from founder Tom Tucker’s Alma Mater at Colgate University, the organization identified that youth near their summer base in Madison County had less access to transportation, services and programs than young people in New York City. 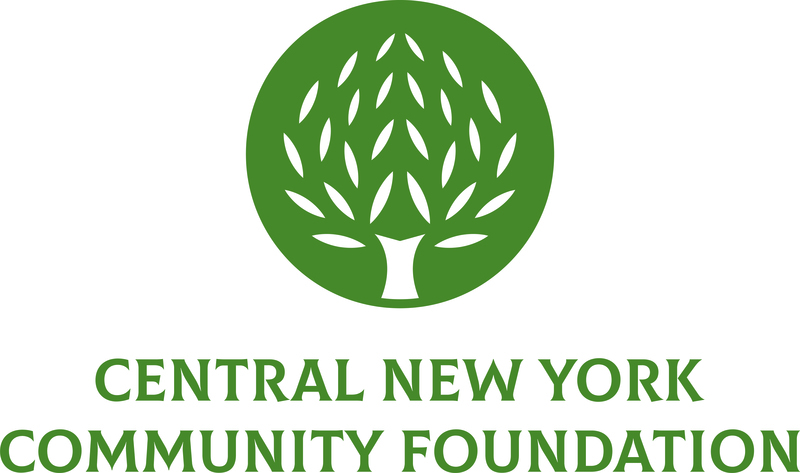 Seeing the challenges young people faced in in both locations, Fiver sought the assistance of a grant from the Central New York Community Foundation to meet their Upstate need. “There is just such a need here. It would be unfair to say we’re going to have this beautiful piece of property and this great program but not support the community in which we’re living in and running our program,” said Deputy Executive Director Mary Dinske. The Fivers are now helping 85 youth in the Madison County area better engage in school and make ethical and healthy decisions toward a career and life after high school. The Upstate Program Supervisor, Terry Yardley, works closely with youth in the CNY region by making school visitations, planning family fall festivals and barbecues and conducting health and college access workshops. Because Central New York youth participate in Camp Fiver along with downstate program participants, they form very lasting and impactful relationships. “The first few years are sometimes a challenge because their lifestyles are so different but those hurdles are worth it. In the end, the friendships, the understanding and the mutual respect they have for each other is really amazing,” said Mary Dinske. Fiver aims to serve all children within a family and also provides a network of support for parents. They continue to form relationships with Central New York agencies and hope to do more with their Central New York population.